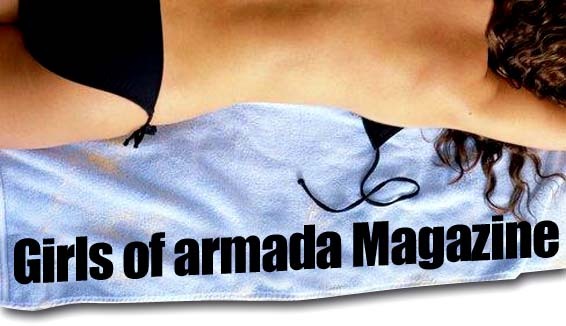 Interested in becoming one of our armada girls? Note: We're a little selective about our featured models, so please don't be insulted if we don't add you to the list. Think you're "feature" material? Well then, complete the form below! PLEASE: DO NOT e-mail us large batches of photos until we notify you that you've been accepted to the program! If you don't hear back from us, it either means that you haven't been accepted (sorry) or we haven't yet made a decision. :: Please complete form below to be accepted. We will contact you soon if you have been selected. Confirmation page may take a moment to load.